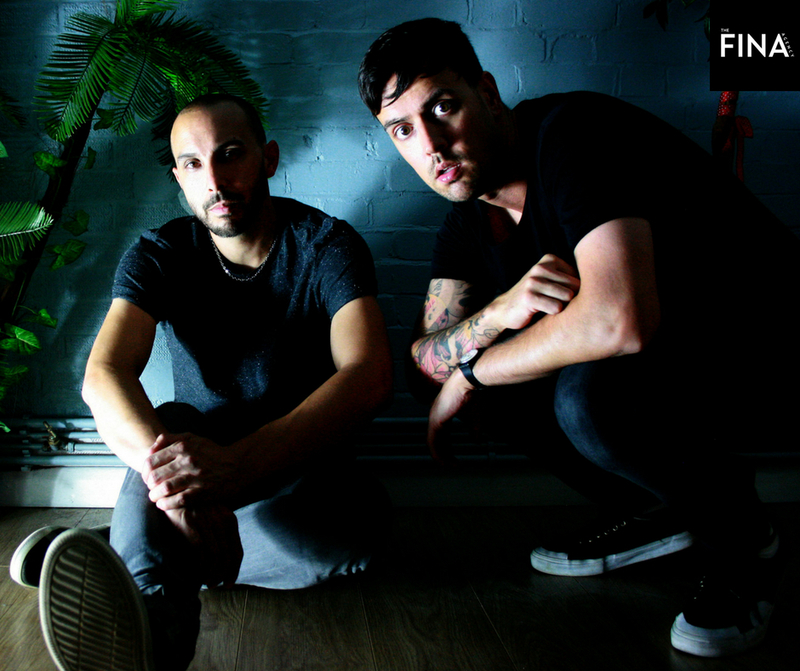 Welcome to Melody’s Enemy – an exceptional British electronic music production duo and DJ act comprising of the ultra-talented Andy Haeffele and Morgan Jones. 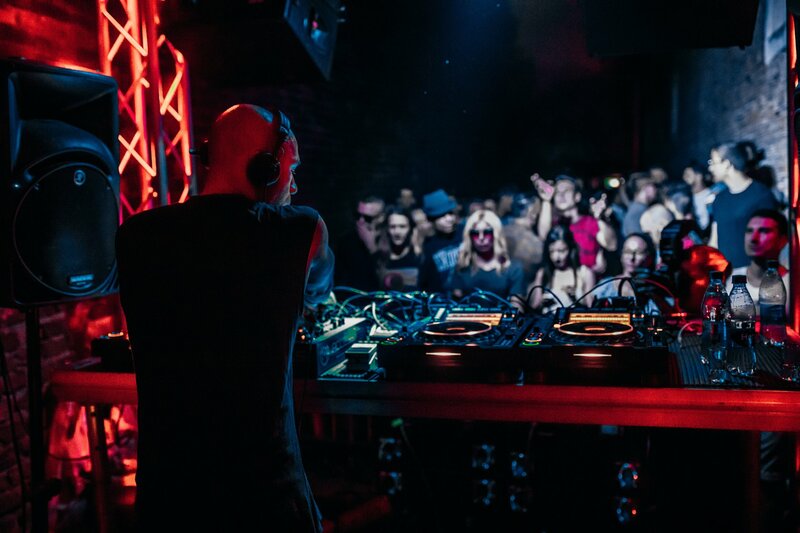 A somewhat unorthodox pairing in modern Techno, the duo have been friends and musical allies since the heady jungle days of the mid-nineties. These guys are currently hot property and since their new EP on Of Unsound Mind dropped, it’s been played all over, including by Adam Beyer at Tomorrowland! You can check it out being played RIGHT HERE! Their MEGA collaboration with Dense & Pika “From Nothing” is out on the 10th September on Kneaded Pains. 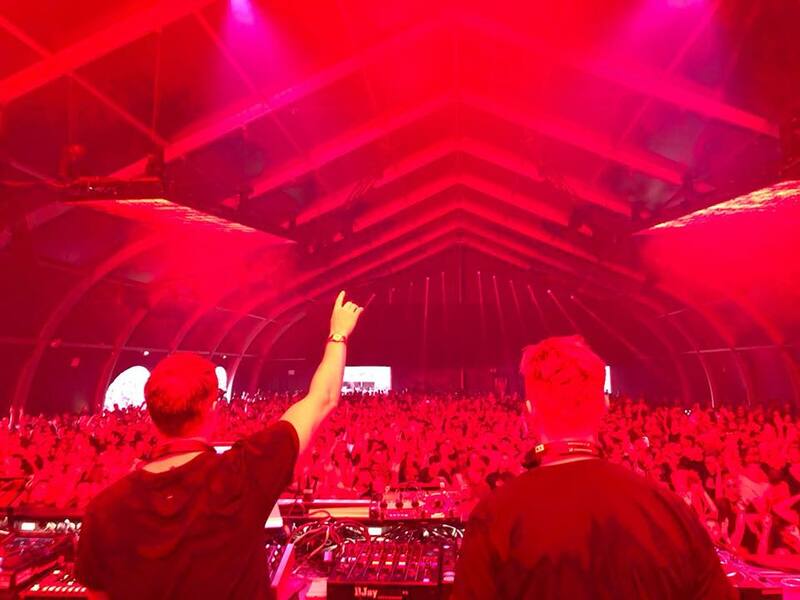 Click HERE to see Carl Cox playing it at Awakenings! Another major coup is their soon to be released collaboration with Drumcode’s Vinicius Honorio schedule d for October. which Alan Fitzpatrick instantly said he wants for We Are The Brave as part of an EP! 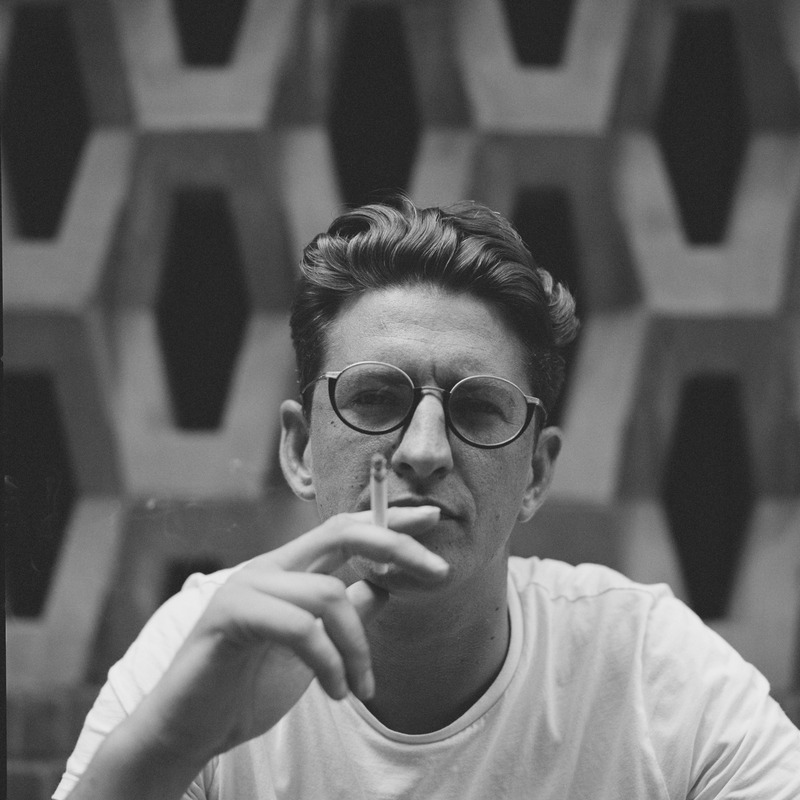 Click HERE for Skream dropping ‘This Is It’ at Eastern Electrics. Melody’s Enemy are about to hit it big guys! Get them booked by contacting simon@thefinaagency.com.